This workshop is aimed at parents and carers of children aged 0 to 5 years old. 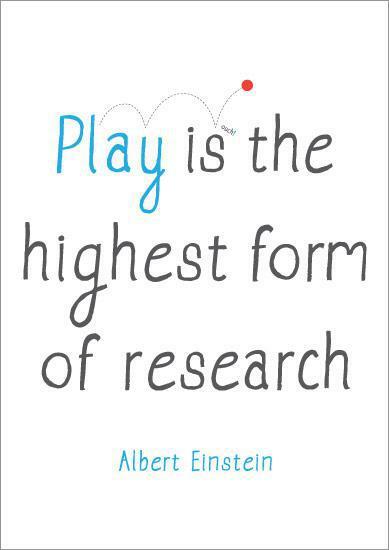 It explains how a rich, play based environment allows children to explore and learn. It also offers an insight into the key role adults play in facilitating children's learning and development. THIS WORKSHOP IS AIMED AT PARENTS AND CARERS OF CHILDREN IN NURSERY AND RECEPTION. 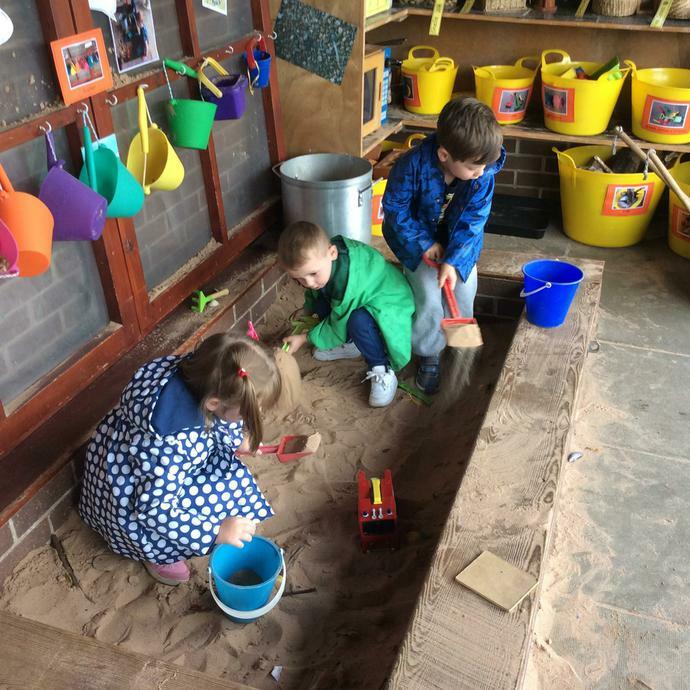 IT DEMONSTRATES HOW WE DEVELOP CHILDREN'S SPEAKING AND LISTENING SKILLS IN SCHOOL TO HELP TO ENSURE THEY ARE READY TO LEARN TO READ AND WRITE. This series of three workshops follows on from our Getting Ready for Reading Workshop. They are appropriate for all parents and carers of children, but particularly those whose children are in Reception or Year One. Attendees sign up to attend all three and together they cover the teaching of phonics and early reading and writing in our school. The sessions include the opportunity to play some of the phonics games we play in class. The Boys' Development Project, which was developed to research how best to support boys as they grow up, has produced a very useful booklet for parents and carers of boys up to 5 years old called "Discipline and boys who are under five". This booklet offers guidance about the effective use of discipline and boundaries for young boys. I have put a copy of this document for you to download at the bottom of this page. There is also a link to the Boys' Development Project website. I hope you find this useful. Interested in Early Childhood Education? Then take a look at a wonderful website - follow the "Mindstretchers" link at the bottom of this page. Scroll down for other useful links and resources too!